Hey friends! I hope you all had a wonderful Thanksgiving! Mine was really nice...got to spend time with my husband's family and eat lots of yummy things! And, now my kiddos have a bonus day off school because of the snow! 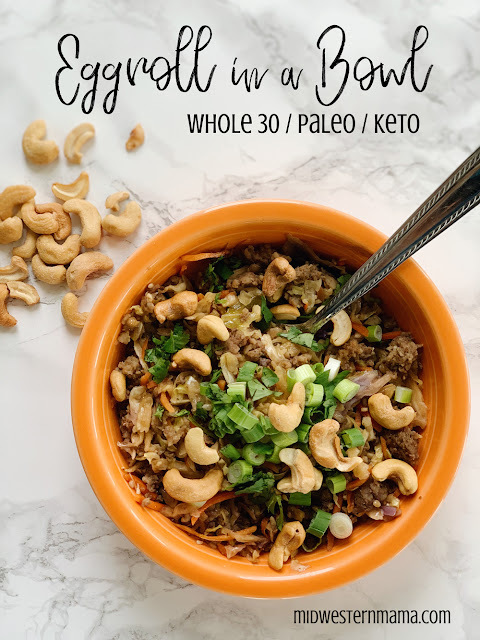 I wanted to write a post about my most recent Whole 30. I know, I know! After pretty much trash talking Whole 30 the last time, here I am again! Never say never, right? 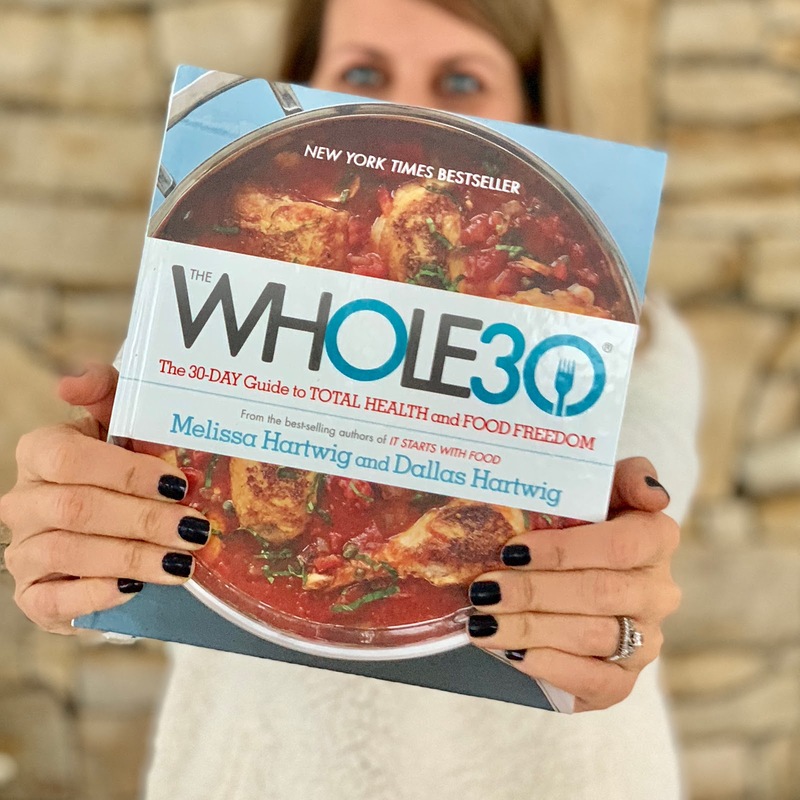 (You can read about my previous Whole 30 experience here) It all started when I was having a conversation with my friend about how we both felt out of control with the way we were eating. Basically throwing caution to the wind and just consuming whatever in the heck we wanted to. But, also feeling like crap and our pants were getting tighter. So, together we decided to do Whole 30. We had each done Whole 30 previously on our own, but this time we vowed to do it together AND share the meal prep. I love Asian food, but we don't eat it often because it always makes me SO thirsty! Restaurants in general use way too much sodium. I love when I am able to make something at home that resembles what I might get at a restaurant because it feels fancier than our regular meals, but I don't have the yucky after effects. As I was scouring through recipes on Pinterest, trying my best to come up with something other than chicken for dinner, I came across this recipe! It looked easy and I could adapt it to meet the Whole 30 guidelines! This meal has all of the deliciousness of a traditional eggroll without the unhealthy wrapper! If you are trying to stick to Whole 30, be sure your sausage doesn't have any sugar or preservatives in it. I was able to find some sugar free sausage at Nature's Grocer. In a bowl, combine garlic, ginger, and coconut aminos. Stir to combine and set aside. Brown the sausage in a large skillet until cooked through. Drain excess grease. Add dry coleslaw mix to skillet and stir to combine. If you can't fit all of the coleslaw in at the same time, pour half, then let it cook down a bit to make room for the other half. Add aminos mixture to the skillet, stirring and continuing to cook over medium heat until the cabbage is wilted (about 5 minutes). Top with green onions, cilantro and cashews. Feel free to add some hot sauce, or even get the spicy sausage if you like a little heat! This would also be yummy with shrimp, or even ground turkey! Can you even believe it's Thanksgiving week?!?! It definitely crept up on me. I am excited to have family in town and indulge in all of the yummies. I love H&M! I don't shop there often, mainly because the store isn't super convenient for me, but I can always find something fun when I do get to browse! Sometimes H&M sizing is strange...I will need an XS in one thing and then an XL in something else, so I always appreciate sizing advice when I can find it. And with all of the Black Friday sales coming up, I am sure H&M will be no exception! I don't know what they have up their sleeve, but I bet it will be good! Their prices are always so great to start with, so an added discount is a total win! Right now you can get free shipping with code 3233. The lighting in my HM store is always terrible. I did the best I could with pics, but if you're unsure of anything, click the link and check it out online. I'll start with what I wore into the store. cami / jeans / cardigan / hat In hindsight, I probably should not have worn red jeans, but actually, they looked pretty cute with most of the things I tried on! I was in a huge hurry, so I didn't try on any pants this time. I can't even believe Thanksgiving is literally right around the corner! It's so crazy how time can seem to stand still in some instances, and then it just disappears into thin air at other times! 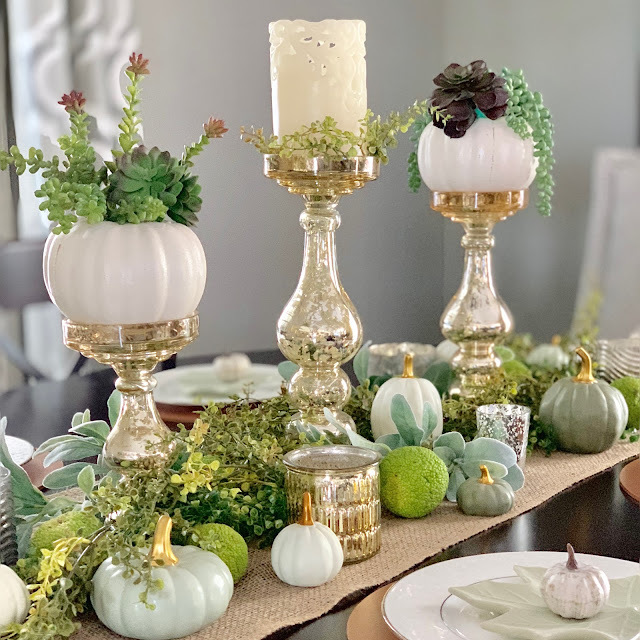 I started out this season with a green and white tablescape. The inspiration came from the hedge apples we found in our field. If you aren't familiar with hedge apples, they are bright green balls, with a brain-like texture and I think they are so interesting looking! In the midwest, they are also known as hedge balls or, as my husband calls them, monkey brains! Howdy! 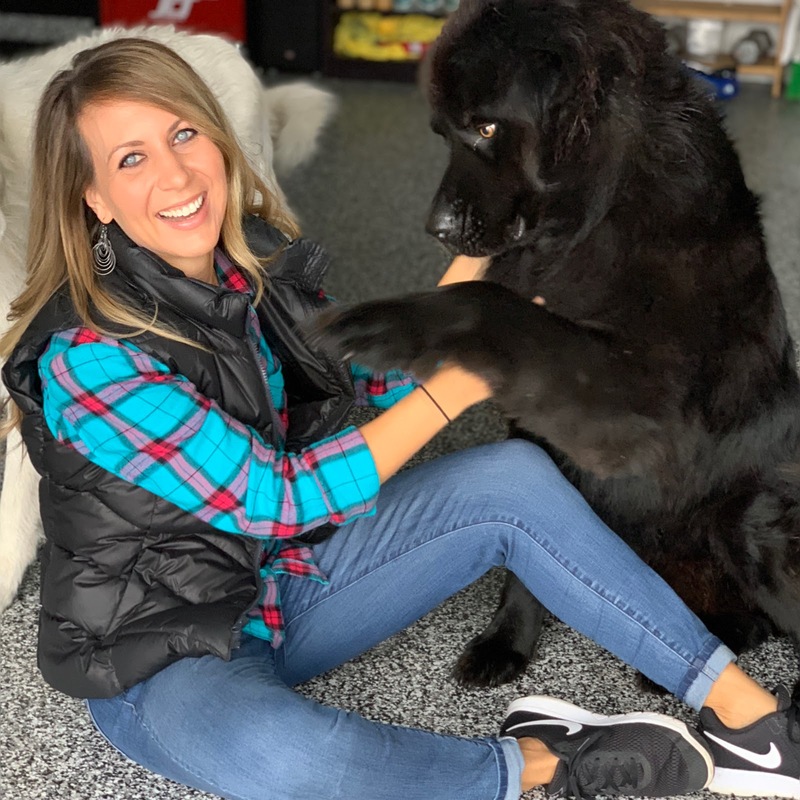 I thought I would start trying to do a monthly roundup on the blog featuring the popular posts I've shared on Instagram. I know not all of you have an Instagram account, and since I do feature most of my style photos there, I wanted to share them here as well. Also, Instagram is so screwy lately with their algorithm changes that even if you do follow me, chances are you missed a post or two, or ten! I will try to link the items I can, and if I can't link an exact item, I always do my best to find a similar option. The idea behind my style posts is not to try and pressure you into buying the items I am featuring, but rather to serve as style inspiration! I want you to be able to use items you have in your closet, learn how to put them together, and possibly add a new, trendy piece here and there to freshen things up and keep it fun! But by no means do I ever want anyone to feel like I am trying to sell you on all of the things I post. If you do like something you see here, you can shop each look by clicking picture. That will lead you to the items I have linked. It's no secret, but I wanted to fully disclose that if you click on one of my links, most likely it's an affiliate link, which means if you make a purchase, I may receive a small commission. It's not much, but it adds up and helps me justify the time I spend coordinating outfits and posting pictures for you guys! As always, thank you so much for your support and for shopping through my links! Hey friends! I am branching out from my usual posts to bring you something super exciting! Today we are going to discuss garage floors. 🤣 Yep, that's right. Not something I had originally planned on blogging about, but I posted a few stories on Instagram about how we were having ours redone and you guys were extremely interested in it...so I thought I would just put it all in a blog post so you could reference back. It seems like Halloween was months ago. And now, a mere six days later, it's getting dark at 5:00 and snow is in the forecast. Boo. This Halloween, and actually the entire month of October, was absolutely perfect! I have thoroughly enjoyed the leaves changing color SO much this year. I guess it's me getting older, slowing down a bit to actually appreciate the little things. But, I do think it was just an amazing year for fall foliage! And the weather was crisp and cool, just what a Halloween night should be! 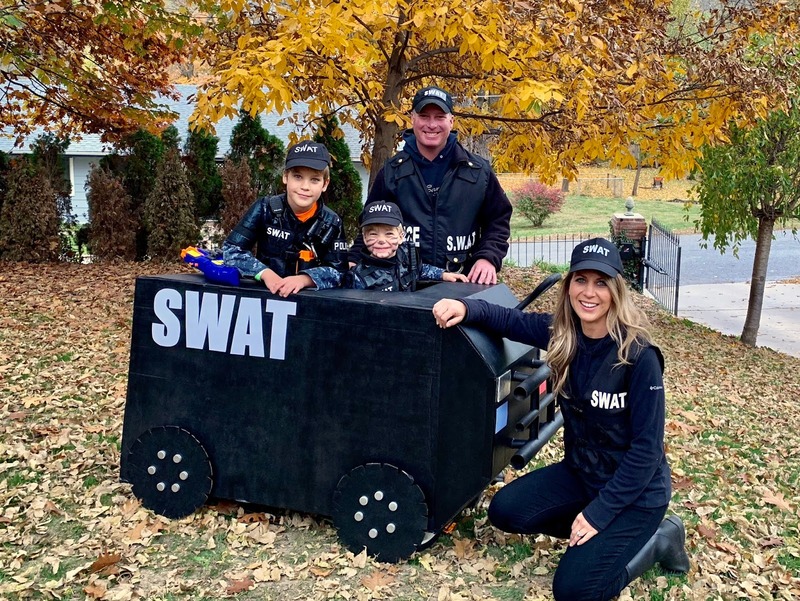 Halloween for the Frenches this year involved a SWAT team! Chase has been very engrossed in everything police/army/SWAT related for a while now, so he came up with the initial idea. Y'all know I love a good family theme, so luckily Beckham went along with it. Although, when asked by a few different people what he was going to be, he would often say something completely different...spider, ninja, tiger...just to name a few. But, in the end, he was a SWAT. Hello there! I can't believe it's already November! Where in the heck did October go? I will say, even though it seemed to fly by, we definitely tried to make the most of it because we were blessed with some amazing weather! Maybe that's why it went by so quickly...because we were busy little bees! And November always brings a huge candy hangover at my house. I think all schools should make Nov 1 a teacher work day. I mean, you know the teachers dread having to deal with the kiddos who stayed up too late and ate too much sugar! Let's start a petition, shall we? If you missed my Old Navy try on post earlier this week, definitely go check that out! There are some cute things, at great prices, some of which I am also featuring in this post. I love a versatile piece...one that can be worn multiple ways, across different seasons! When I first saw this plaid dress, I thought it was cute, but then as I was trying it on, I just kept experimenting with different ways to wear it and there are so many! These are the top 6, although, I am sure the possibilities are endless.